Before its foundation America first flew the Appeal to Heaven flag. It was the banner George Washington used on his navy ships to signal that their only hope against British rule and religious persecution was an appeal to heaven. The crusade continues today. 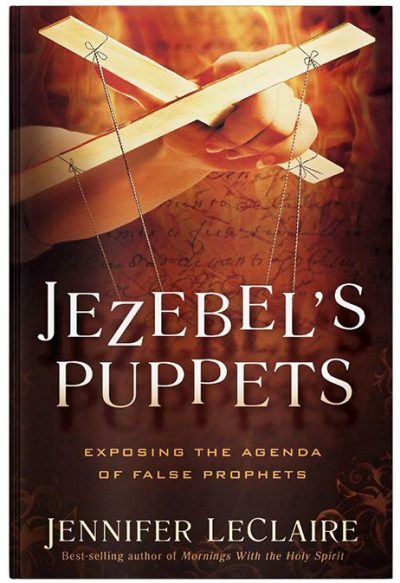 Sparked in part by a revelation Dutch Sheets received over the course of twelve years, the nation is being called back to prayer for a Third Great Awakening. As a result, pockets of revival are breaking out across the nation. 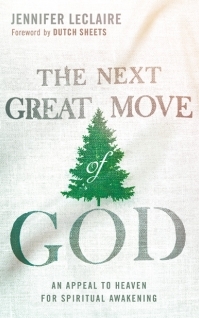 Through in-depth interviews, eye-witness accounts, transcribed speeches, and prophetic visions from noted leaders such as Billy Graham, Reinhard Bonnke, the late Steve Hill, and others, The Next Great Move of God serves as a means to not only fan the fires of revival unto this awakening but also equip you to sustain it. We stand at a critical moment in our nation’s history. We need to encounter God and take action as the powers of darkness continue raging against the moral fabric of America. 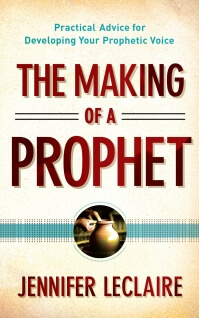 This book will stir your spirit to pray for revival and a spiritual awakening in our nation. A must read! 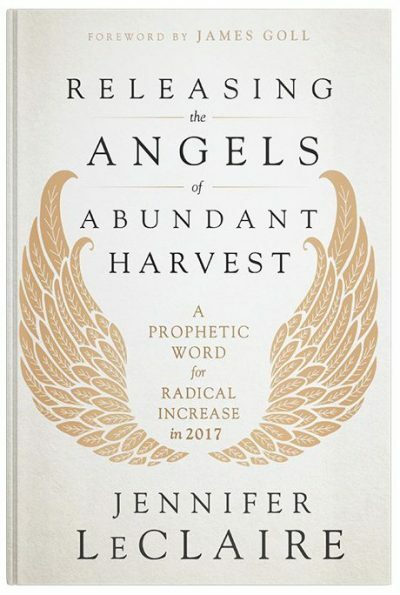 Jennifer LeClaire in her book weaves a tapestry through the voices of many of God’s servants that something very big is coming. Get ready—we stand in the brink of the greatest move of God the world has ever seen that will result in the greatest harvest of souls and usher in the return of the King. May this book stir your heart to pray and to position yourself so that you can be actively involved in the next move of God! President and founder of Revival Ministries International and River Bible Institute and pastor of the River at Tampa Bay Church in Tampa, Florida. William Booth, an 1800s Methodist Preacher and founder of the Salvation Army, stated, “I consider that the chief dangers which confront the coming century will be religion without the Holy Ghost, Christianity without Christ, forgiveness without repentance, salvation without regeneration, politics without God, and heaven without hell.” How eerily prophetic and insightful his words seem to be for us today. Yet, in the midst of dark getting darker, the Light of Christ is getting brighter. Jennifer LeClaire has refreshingly shed a spot light on what the Lord is doing in and through many streams in the Body of Christ. The miracle is not the tilling of the soil, the planting of the seed, the watering or tending to the crops. The miracle is what the Lord does with the seed itself when it is planted. We hear allot today about breakthrough and revival, but true revival happens when we humble ourselves and acknowledge our only hope lies in the Presence and Power of God Himself. I believe that as you read through this book, you will find commonalities of those things that attract the Manifest Presence of the Lord, thus releasing His Great Power and Great Grace.